Participants will have a rare opportunity to play The Olympic Club, a world-famous course and site of previous U.S. Open tournaments. The event includes prizes, food, social opportunities, cocktail reception in the Lakeside Clubhouse, special guests and much more. 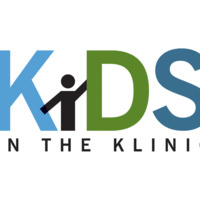 Net proceeds support the Dugoni School's Hutto Patterson Pediatric Clinic and Kids in the Klinic program, providing dental care, education and oral health prevention for disadvantaged children throughout Northern California. Funds also will support the school's state-of-the-art clinical facilities at 155 Fifth Street in downtown San Francisco.